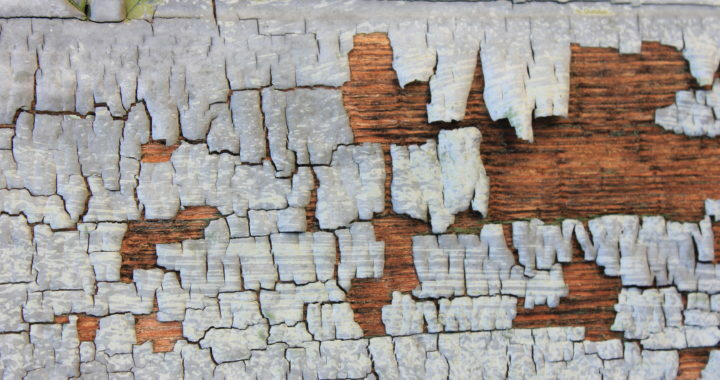 Peeling paint can stop a sale if the buyer is using a government insured loan. Should sellers complete inspections prior to putting a home on the market? There are certainly pros and cons in answering this question. It is becoming increasingly more and more common for sellers to pay for inspections prior to listing and for good reason. Let me tell you a couple of true stories…. Story #1: Two Buyers Lost…. On May 1st, 2016, Sage Real Estate Co listed a home in Julian for $419,000. This was a very attractive home, built in 1968, that appeared to be in very good condition and had been upgraded substantially. 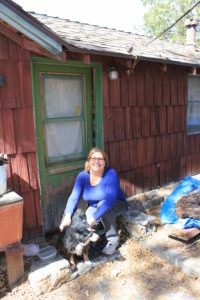 I encouraged the seller to pay for a septic, termite and physical inspection on the house. They said that they were willing to do a termite inspection immediately, a septic inspection after going into escrow, but “No way were they going to do a home inspection because that is a cost that the buyer should always pay for.” They seemed to think that the $600 or so cost for the inspection was one that they didn’t want to incur. We went forward and listed the property on the MLS without a physical inspection. The property was carefully priced as high as the market would bare for a fast sale. Immediately we had an offer at full price that the seller accepted. Within a few hours we received yet another offer at $6000 more than full price! The second offer was kept in back up position. As part of the first transaction it was found that the termite report was clear, the septic tested fine but the physical inspection found a number of electrical repairs and upgrades that needed to be done, a roof that was at the end of its life, and a lot more of the typical small items of repair that are usual for older homes. The buyer then requested that the seller repair all of the electrical, and replace the roof. The seller reminded the buyer that there was a back up offer in place and then offered a $5000 credit on the roof and agreed to have the electrical items repaired. They found themselves in the position of having to renegotiate the price, do repairs that they had not planned on and/or possibly loosing a good buyer. It was fortunate that they had a back-up buyer to help them keep the contracted buyer in line. But it still was a tough position to be in. I believe that had they spent the $600 on the inspection prior to entering into a contract they could have maintained control of the transaction all the way through. They could have listed the home for about $5000 more and offered a credit up front for the roof condition, supplied the buyer with the inspection report as part of the negotiation process, and they could have repaired the electrical and safety items ahead of time. The transaction would have gone smoother, they would have netted more and there would not have been any renegotiation of the contract. All for the price of a $600 inspection. Recently we took a listing on a home and within a few weeks we had a couple of strong offers and went into escrow. The buyer retained a inspection as is customary. As usual there were items found in the inspection that needed to be addressed. In this case there were many, many small items. The buyers who were inexperienced and not handyman types promptly canceled their purchase based on the “condition” of the home. Buyer number two was still interested in the home but wished to “see” the inspection that the first buyer had completed. California law requires that if a seller has in their possession an inspection on the home they are obligated to turn that inspection over to any new potential buyer as part of the disclosure obligation. So now potential buyer number 2 reads the inspection without the benefit of the inspector walking her through the items. She sees the length of the report, becomes overwhelmed and decides to not proceed with her offer because of the “condition” of the home. The seller at this point has lost valuable market time, lost 2 potential buyers and is now in the process of repairing many items. I believe that had the seller retained an inspection prior to putting the house on the market he could have been well ahead of the game with the repairs, the eventual buyer’s inspection would have been more positive and the home would have had an easier time staying in escrow. We’ve had two transactions close in the month of June (2016) where the contracts were negotiated prior to knowing the extent of the termite work that was needed on the houses. In both cases the seller had to complete the termite work as part of the escrow and had to provide a termite clearance. The transactions would have been less stressful, the sellers would have saved money and the buyers would be happier in their home and with their home buying experience had the inspections and work been done ahead of time. Helps set the price based on the actual, not perceived, condition of the home. Gives the seller opportunity to make repairs so the home is as ready as can be for a potential buyer. Makes the buyer feel comfortable and trusting of the seller. Gives the buyer an understanding of the condition of the home during the price negotiations. Often times buyers feel cheated because they are not aware of the conditions going into negotiations. It’s like buying a car without getting to test drive it. Prevents having to renegotiate the contract in the middle of the escrow period. Gives the seller opportunity to address any repairs that will be required by the buyer’s lender. Most loan programs do not allow buyers to buy homes that are in poor repair. What are the disadvantages to getting an inspection ahead of time? A seller may not have the funds or may not want to pay up front for the inspection and any repairs. In conclusion I would highly recommend that sellers get inspections prior to putting a home up for sale. 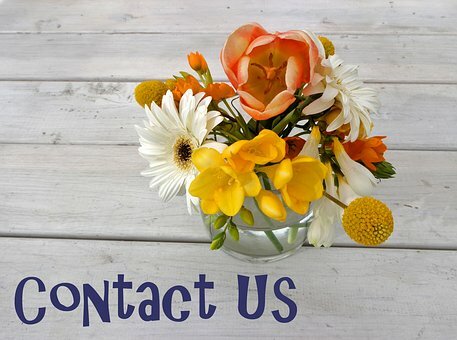 Sage Real Estate Co is happy to provide you a list of professional inspectors who will spend usually up to 4 hours on an inspection, provide a detailed report and give you advice on the repairs you might consider making. It is money well spent! Posted in Juli's Blog, Real Estate Selling. We took Sage’s advice to obtain an inspection report prior to listing our house and are glad we did. We found many surprise problems, repaired them, were able to increase our asking price as a result (to cover the costs and for greater profit), and went into negotiations with the buyers from a much stronger position. Thanks, Sage!